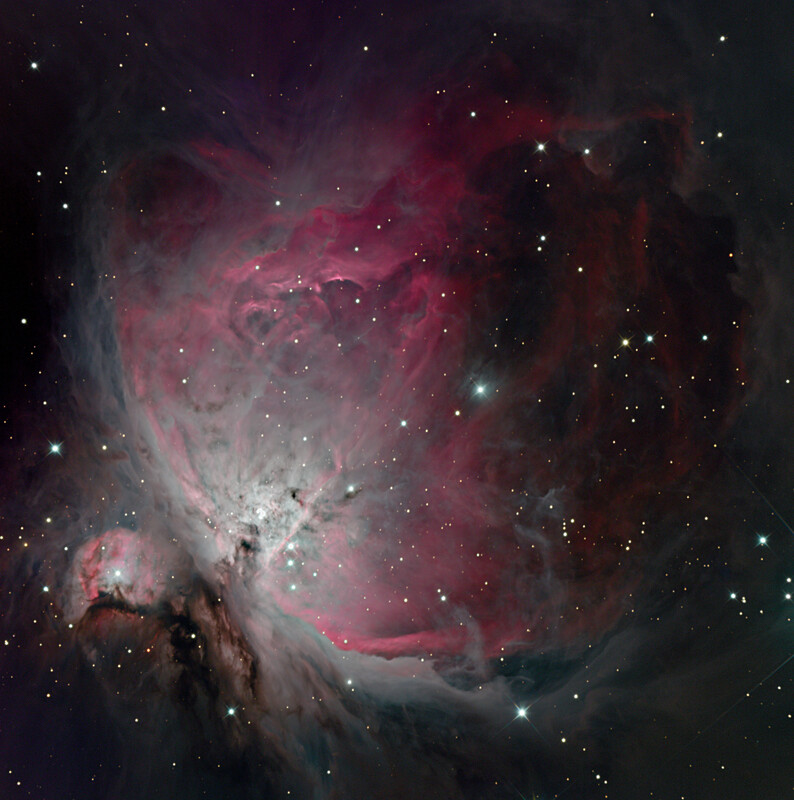 I’m pleased to announce the winners of the January 2019 Object of the Month competition (M42 Great Orion Nebula). The best image is from Kym Haines with an absolutely stunning photo of the nebula (see below). The runner-up images are from Daniel Patos and Phil Angilley with two excellent contributions. The best article is from Greg McCall with many interesting well-researched facts, some beautiful images of the nebula and a fascinating story of how he captured the images. The runner-up article is from Jean-Luc Gaubicher. All will be published in the next Reflections magazine. The February 2019 Object of the Month is NGC 1365 Great Barred Spiral Galaxy. Please send your images (with a short description of how the image was taken) or articles to me at bpetschel@gmail.com by 28th February. Please accept my resignation and change of address. Regretfully I will not be able to continue participation as I live in QLD now. CONFIDENTIALITY NOTICE AND DISCLAIMER: The contents of this email, including attachments, are confidential, and may be privileged. Any forwarding or unauthorised use of the contents, without written permission by the author, is expressly prohibited. If you are not the addressee, please delete this email and notify the author of the error. The author, L Shumack, claims Copyright Â© 2018. All rights reserved.